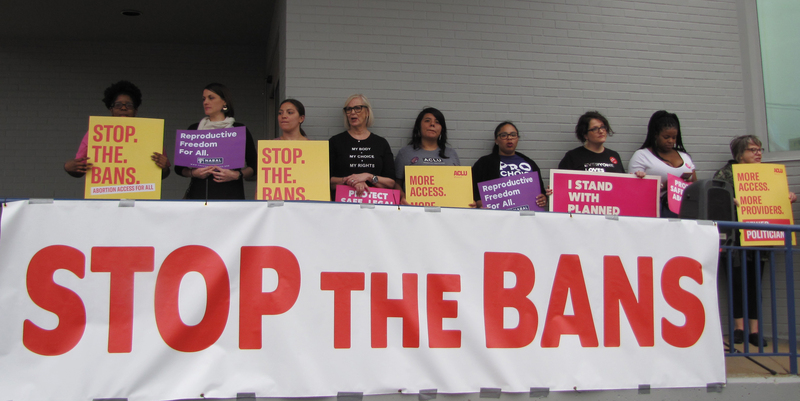 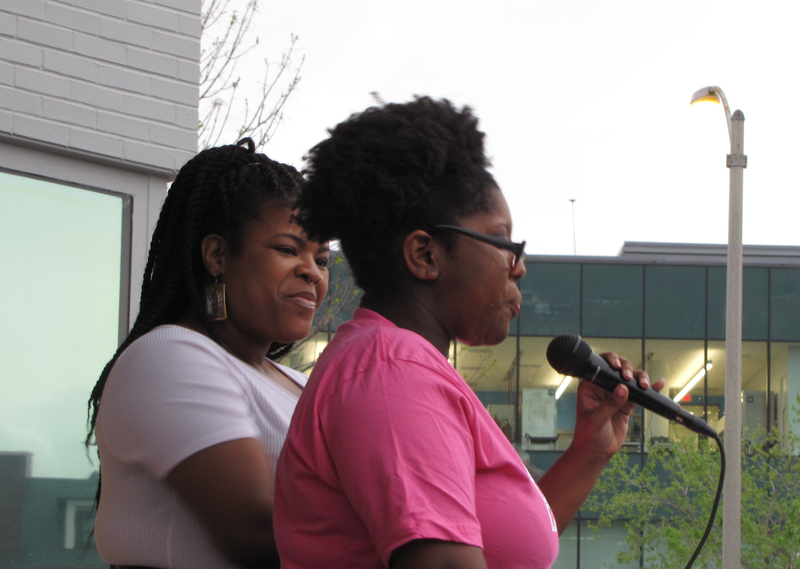 ST. LOUIS – New statewide #StopTheBans Coalition held a rally in St. Louis at Planned Parenthood on Thursday evening. 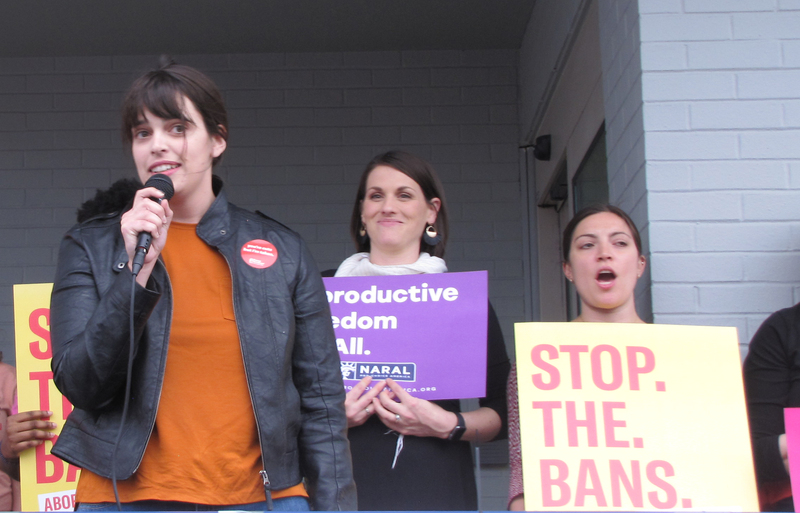 Coalition partners including ACLU of Missouri, Gateway Women’s Access Fund, Hope Clinic for Women, NARAL Pro-Choice Missouri, National Council of Jewish-Women-St. Louis, Planned Parenthood Advocates in Missouri, and ProgressWomen rallied together with community members to fight back against the political attacks on access to safe, legal abortions in the state of Missouri. 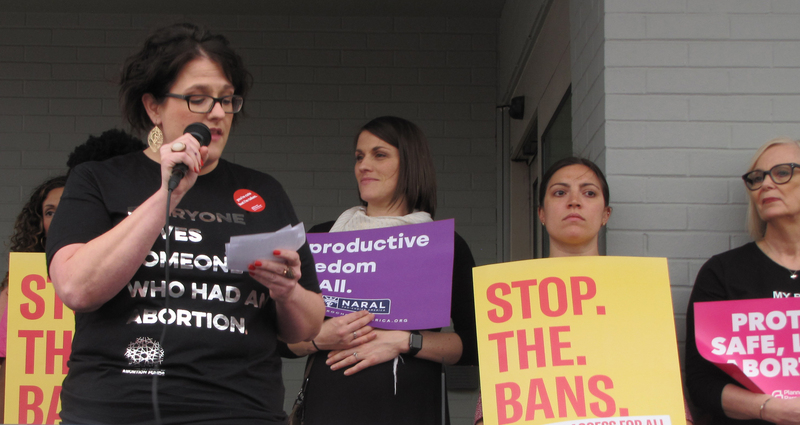 Several women were featured at the rally to share their abortion stories, as well as health providers who discussed the medical necessity of having access to reproductive care. 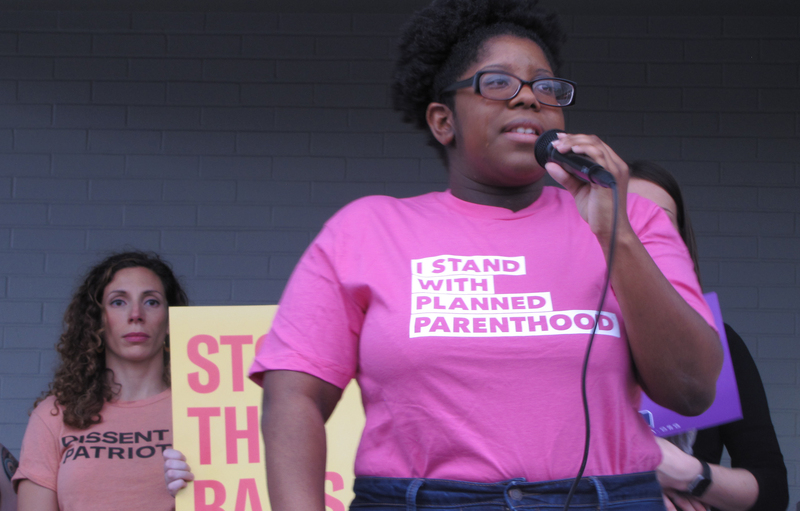 “I sought out Planned Parenthood for help and support and they gave it to me,” Winkleman said. 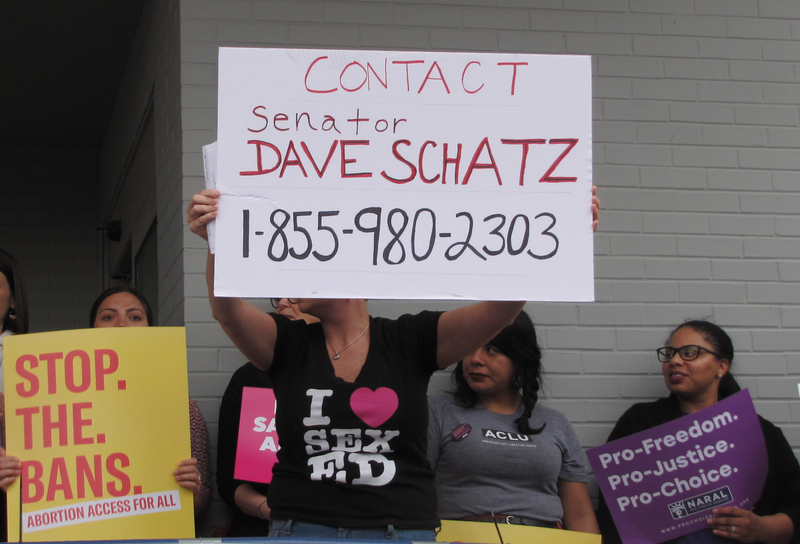 “Abortion is health care. 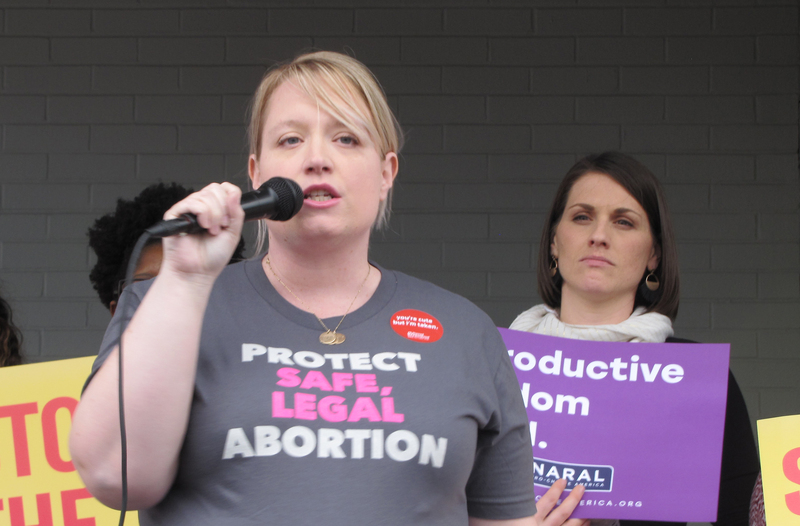 Abortion is common. 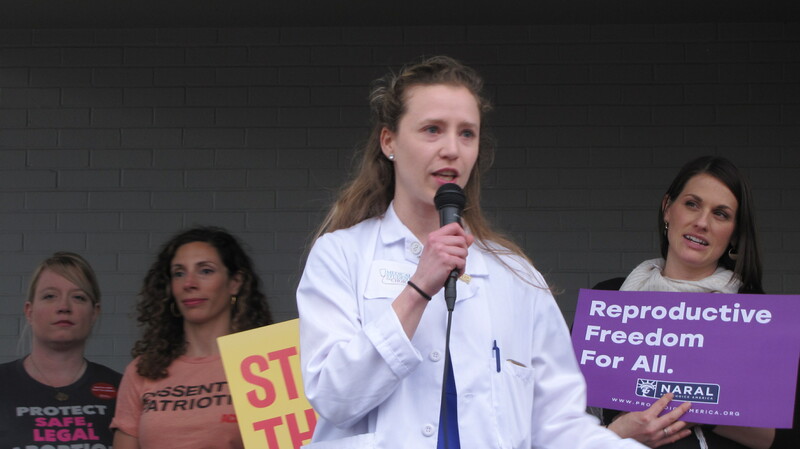 And believe it or not, abortion is moral,” Dr. Colleen McNicholas said. 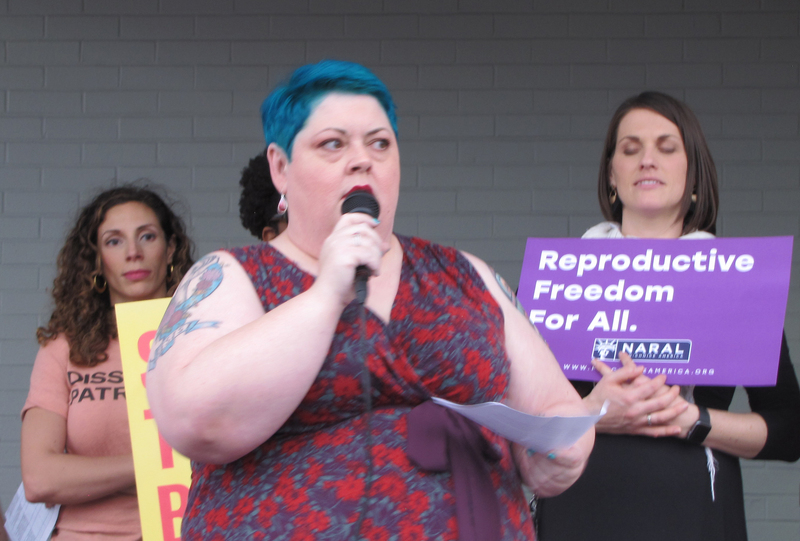 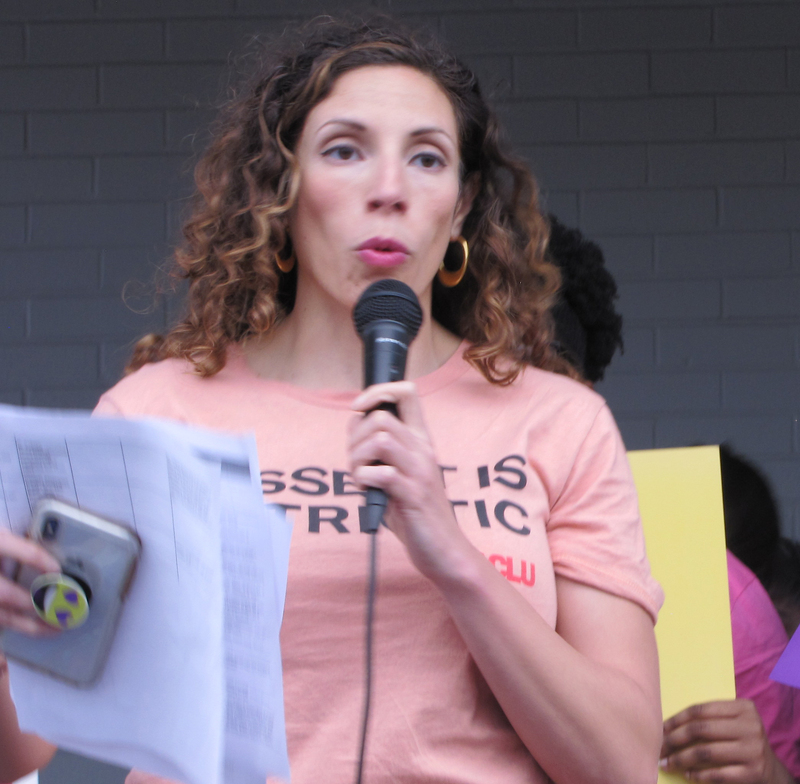 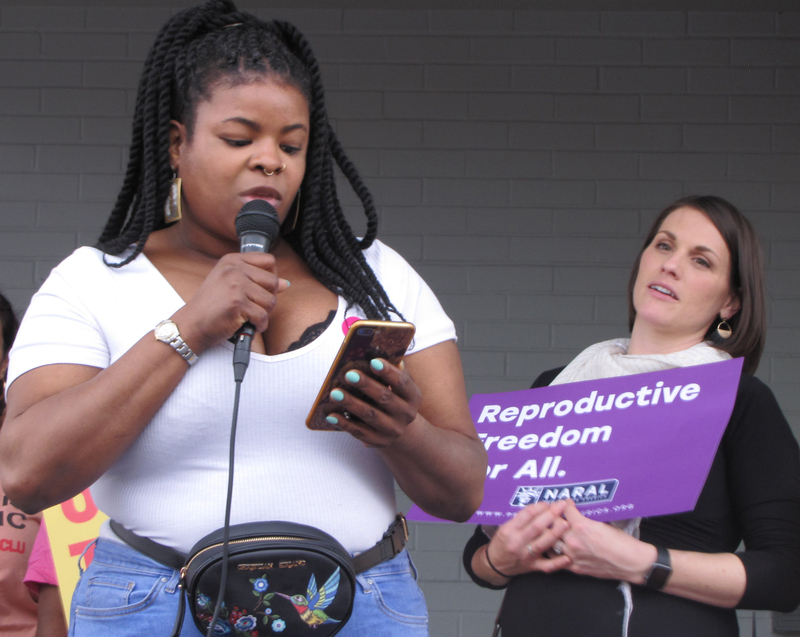 Thursday’s rally continued the coalition’s “Repro Week of Action,” which focuses on bringing Missourians together to push back on HB 126 and SB 279.